committing murder with impunity. His enraged action has left numerous in the territory with dread and distrust. 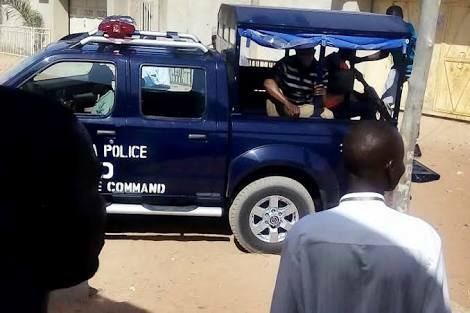 The Niger State Police Command has captured the man, distinguished as Garba Maru for murdering his neighbor with a cutlass. Maru who was captured in New Bussa in Borgu Local Government Area of the state. Confessing to the crime, he said; “I hardly forgive somebody that offends me, I will always remember and ready to kill the person at any given time. I am such a person if you wrong me January if I see you by December, I will retaliate."